Back to school is around the corner and has me thinking about ways to make learning after school fun for my 5th grade son. How could I pair learning with a little bit of DIY and a lot of fun? 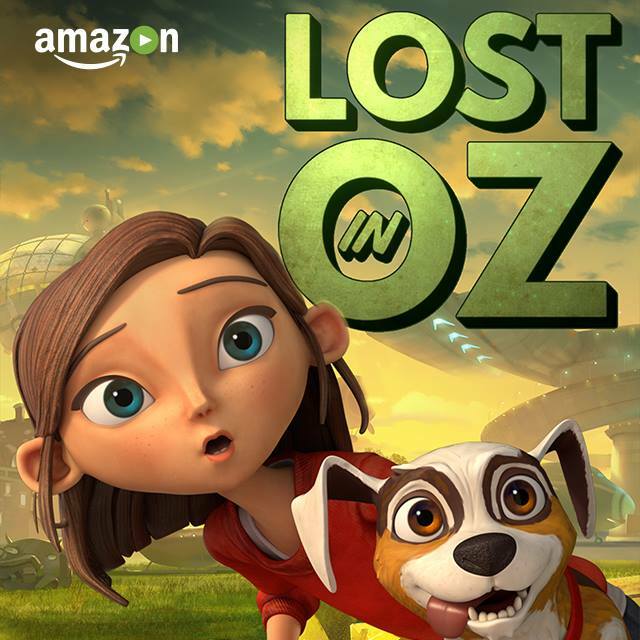 I just found out that the new Amazon Original Kids series Lost in Oz is now available on Prime Video. The show features the magical adventure of Dorothy and Toto with a S.T.E.A.M. focus. We decided to work in watching Lost in Oz with a S.T.E.A.M. educational component and craft. In this new original series, kids can follow the magical adventures of Dorothy and Toto as they find themselves lost in the spectacular and peculiar land of Oz where they will be joined by new friends and will face unexpected enemies. This fun, exciting and modern take on a beloved classic expands on the multiple Emmy-winning special and stars the voice talent of Ashley Boettcher, Gina Gershon, Allison Mack, Jorge Diaz and Nika Futterman. All Prime members can download the series to mobile devices for offline viewing at no additional cost to their membership, which is great if you are planning on a final summer trip. Amazon Video's on-demand entertainment service offers families the greatest choice in what to watch, and how to watch it. We turned off our satellite TV service a few years ago and started watching Amazon Prime … we've never looked back because there are so many great shows and movies to watch on Prime for the whole family. 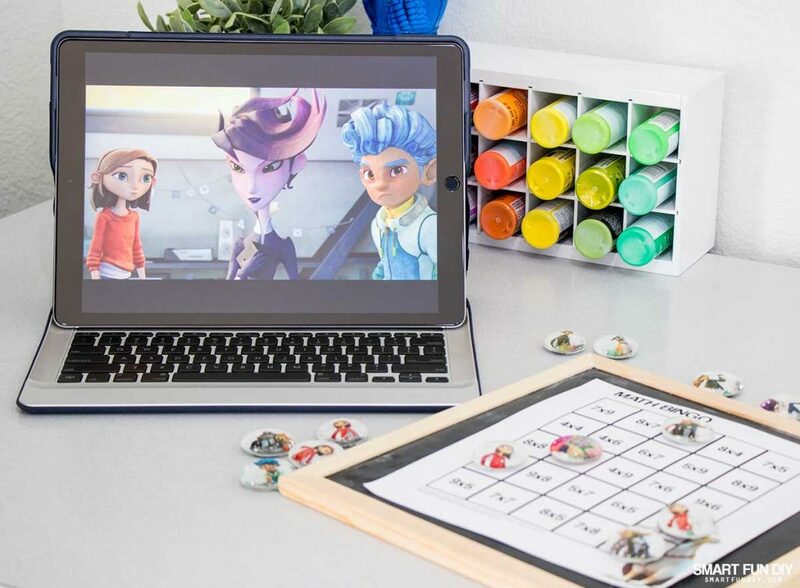 Browse all of Amazon Original Kids Series at www.amazon.com/kidsoriginals. Last year, Matthew's teacher urged Matthew to improve his multiplication skills. 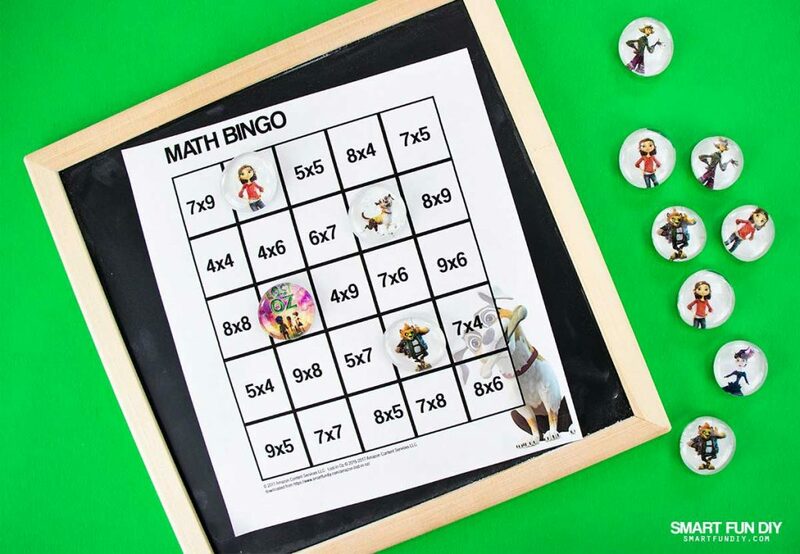 How about math bingo?! In the spirit of Dorothy, I created printable math bingo sheets with various multiplication problems in each square. 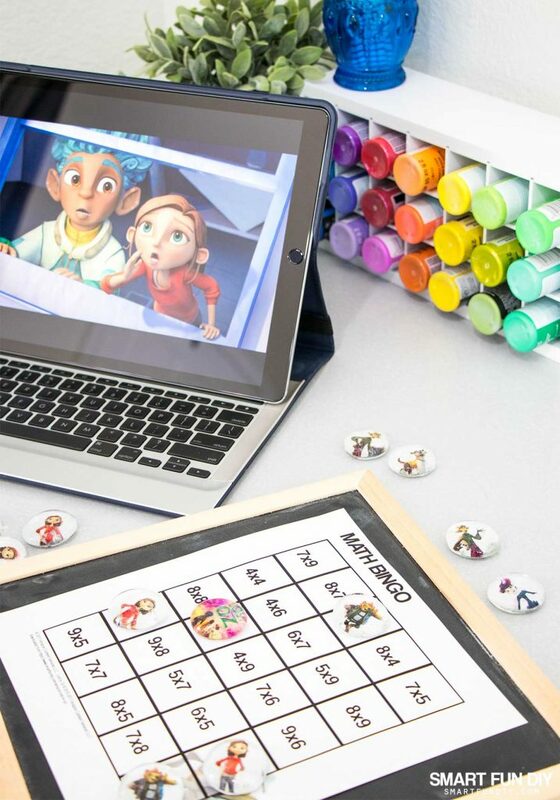 We also created magnets with flat back glass marbles and a sheet of printables with the show's characters to use as bingo markers. 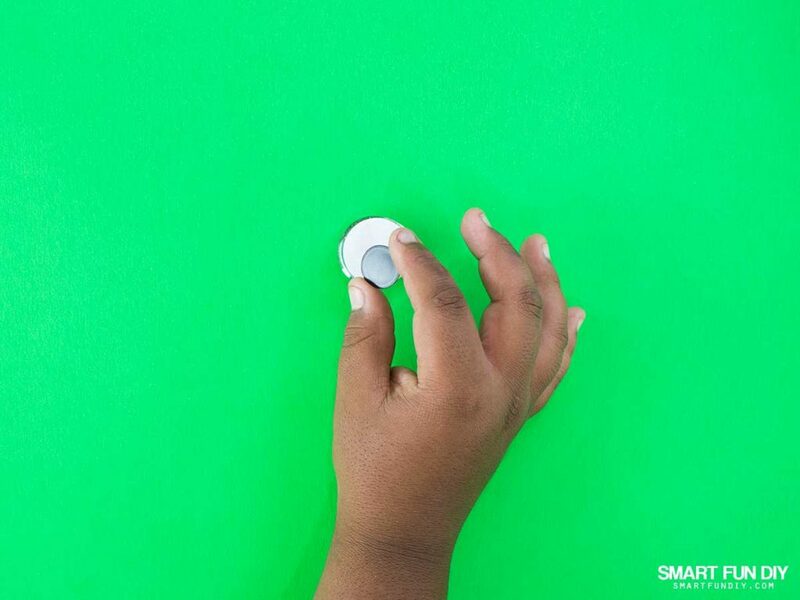 These magnets can be used on the fridge or a chalkboard to hold notes when you're not using them as bingo markers. This is an easy project your kids can do on their own or with your help. 1. Print the “Lost in Oz DIY Printable Magnets” character sheet onto plain printer paper. 2. 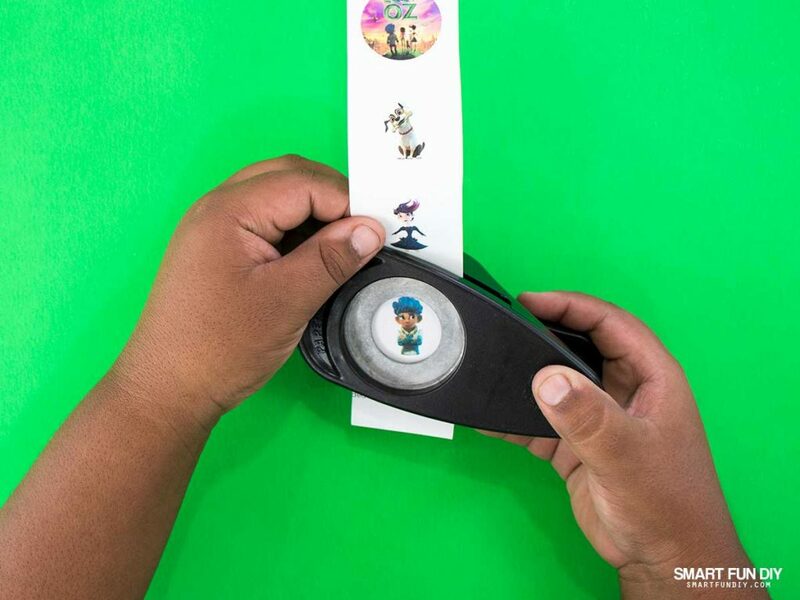 Use a 1.25″ circle paper punch to punch out each character from the paper. It is easier to cut the “Lost in Oz DIY Printable Magnets” character sheet into strips and punch out each strip. Glass marbles vary in size depending on the manufacturer. 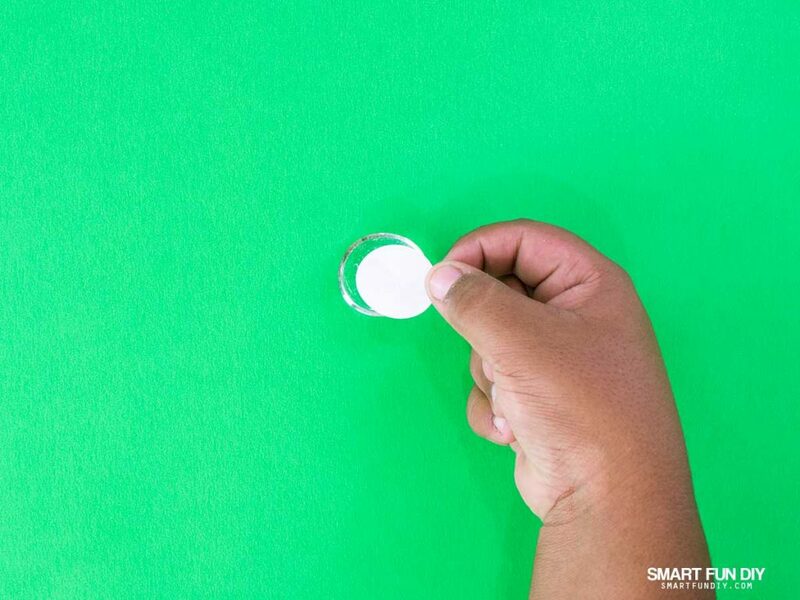 If the 1.25″ circles are too big, measure the diameter of the marbles and find a punch that's about the same size. 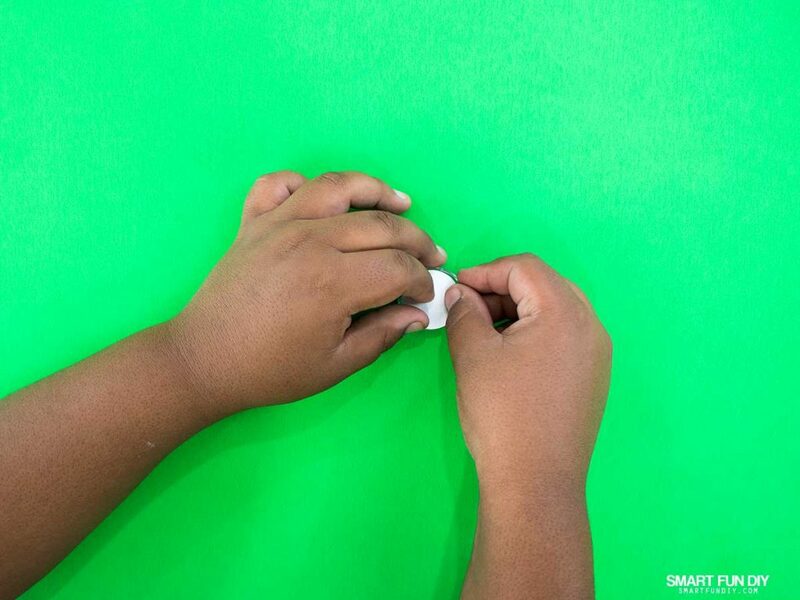 If you don't have a paper punch, use scissors to cut out each character. You can use a lid that's about the same size as the glass marbles as a guide; trace the lid around each character and then cut them out with scissors. 3. 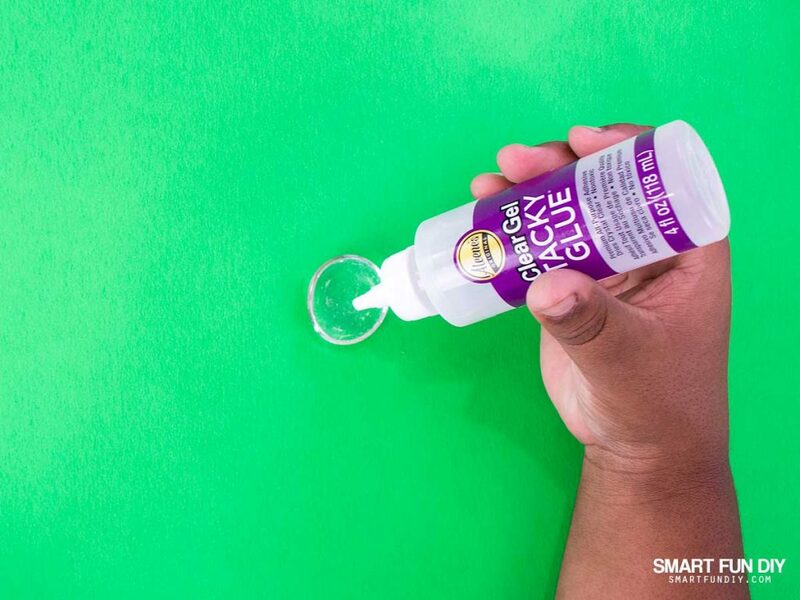 Apply clear gel glue to cover the back of a flat back glass marble. 4. Press one of the character images (punched circle or cut out) face down on the back of the marbles. Press well so that the glue touches every part of the paper's surface. Set aside to dry. 5. Peel the back from a self-adhesive magnet and press to the back of the flat back marble. 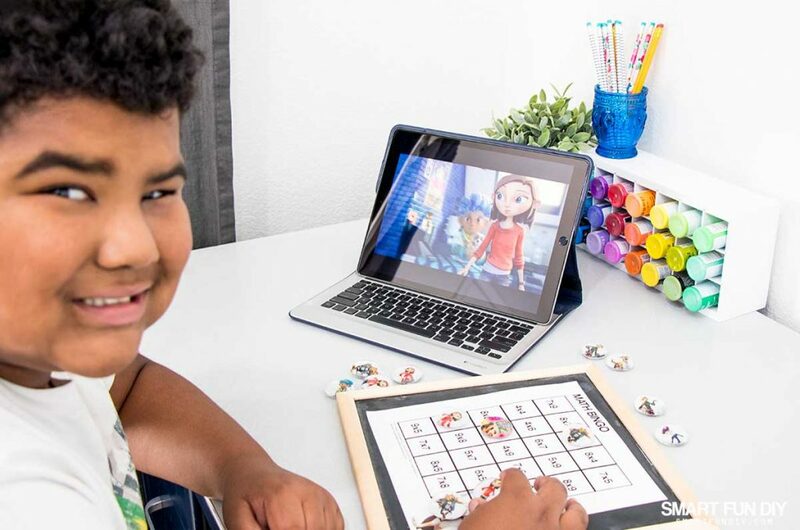 Print out the bingo cards and lay them on a magnetic or metal surface, such as a magnetic whiteboard, fridge, or magnetic chalkboard. 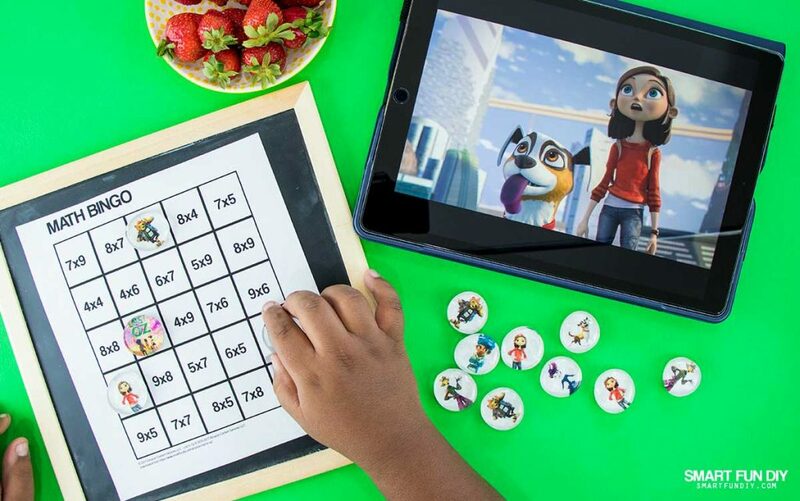 Your child can use scratch paper to work out the problems as they are learning their multiplication tables and watching Lost In Oz. As your child solves each problem, he can place a magnet over the square. Once all the squares are covered, he can start his free time for the evening. Talk about problem solving! Watch the video above to see how to make the magnets and how to use them with the bingo cards. Click here to grab the free printable multiplication bingo cards and the Lost in Oz magnet printable! 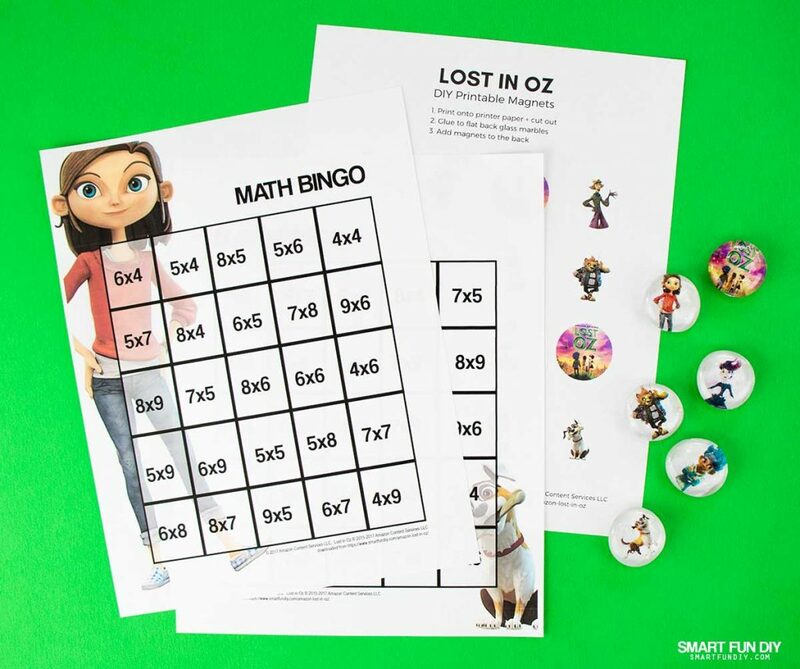 I've also included a BLANK Lost in Oz bingo card that you can use for other math skills, like addition, subtraction, and division as well as other multiplication facts not included on the filled-in bingo cards. 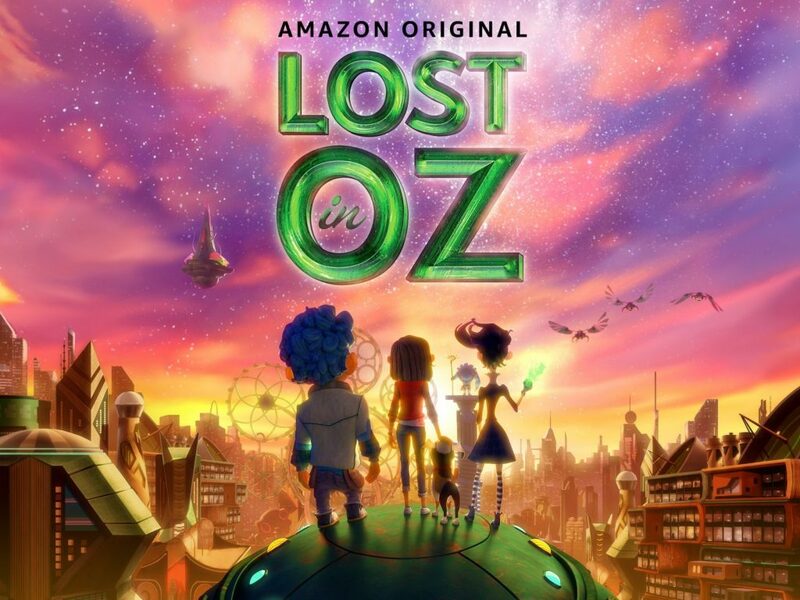 Which of your kids do you think will like Lost in Oz the most? Let us know when you plan to watch!